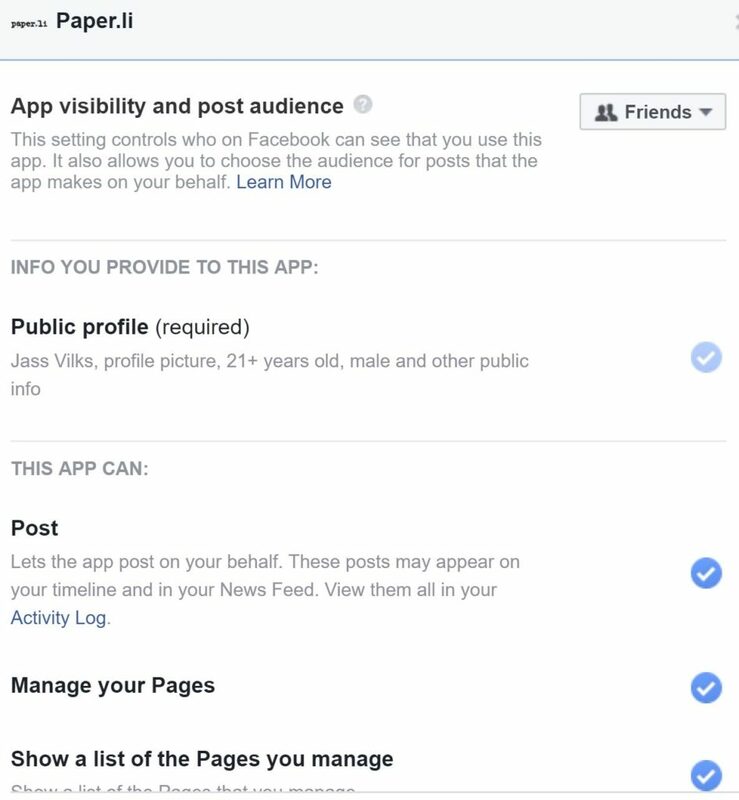 Most people forget that when they download an app or sign into a website with Facebook, they are giving those companies a look at their Facebook profile. Your profile can often include your email address and phone number as well as your work history and current location. And most people don’t realize that if you’re sharing that data with friends, then apps used by those friends can see that data as well! Advertisers, Facebook-app developers, and Facebook ad-tech partners can’t see your name, your phone number, or your employer – Facebook encrypts and anonymizes all the data to protect your privacy. But it does sell that data in bulk to companies who want to target and track both you and people like you. 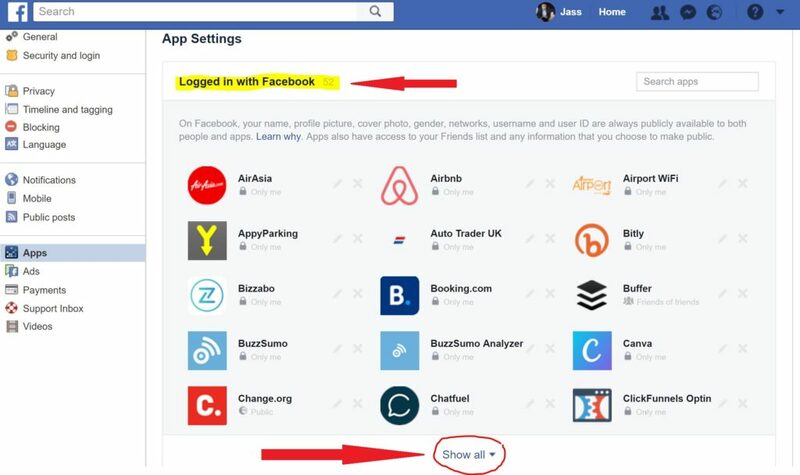 1: To start off, go to the arrow symbol on the far right of your Facebook page. 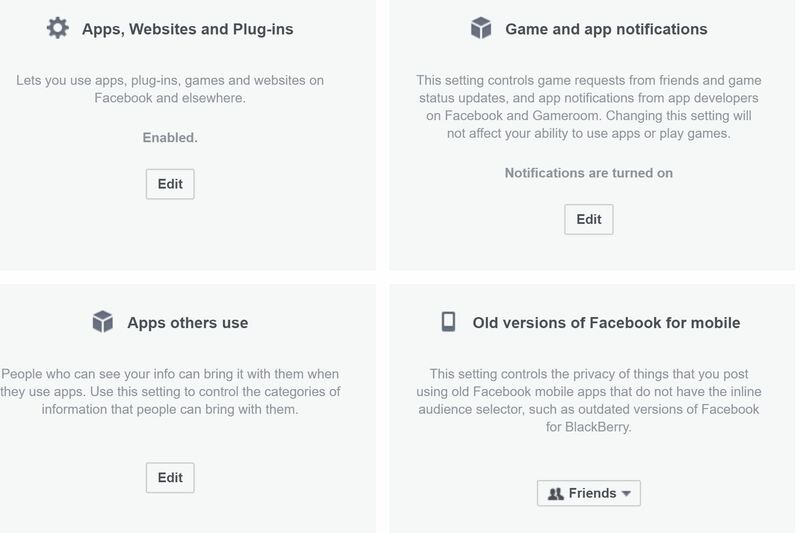 2: We’re going to be taking a deep dive into the settings. 4. 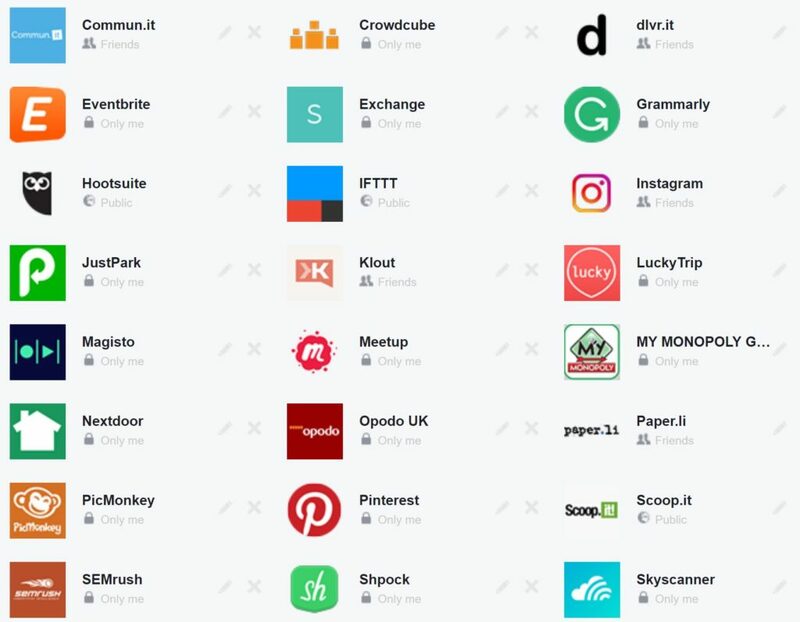 This is the shocking bit, the list of company apps that are tracking you on Facebook. 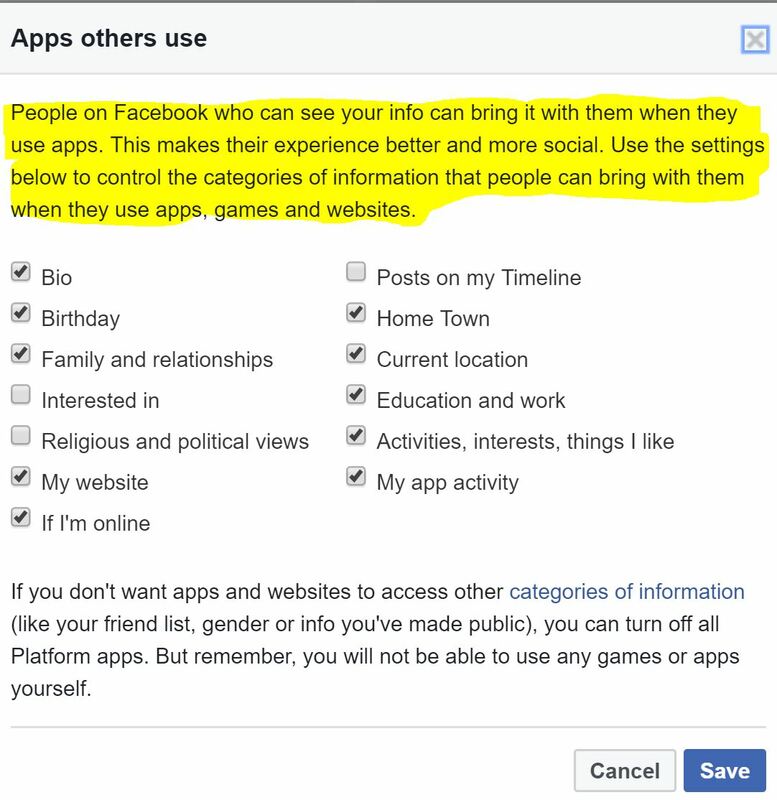 Apparently, I have allowed 52 apps access to my Facebook account! Be sure to click on the “show all” button to get the full list. 5. Below is a list of just some of the apps tracking me. Some of them I had forgotten about and others I had used my Facebook account to log in not realising these apps will continue to have a connection. 7. The example below for the Paper.li app it shows that others can see that I use that app! On top of that Paper.li also has the access to post on my behalf! Review each app to edit its permissions or delete its access to you on Facebook entirely. It’s a bit time-consuming — but otherwise, you’re just giving these people free data. 8. Now scroll down a bit further in the settings > apps section. You will see more options. Click on the “Apps Others Use” section and be shocked what you see! I hope you’ve taken action and followed the above steps. Don’t procrastinate, get it out the way now! If this has been useful to you then do pass this on to others who will also benefit. We don’t want our data to be shared or sold without our consent!